On March 3rd, 2017, I tried to fix my watch and learnt new things as well as validated my two years in college. After losing 32 lbs, my Seiko 5 watch was too loose for me to wear properly. So instead of buying a new one, I googled how to remove the watch band links for better fit. Apparently, I could buy a watch band link removal for $5 and waited two days for it to arrive. But as an impatient and frugal person, I decided to go for a faster and cheaper method, finding tools at my college dorm to remove the links. After some thinking, I decided to use a push pin in order to push the link out. I went to the bathroom sink to push it out. Unfortunately, my pins were quite peculiar. 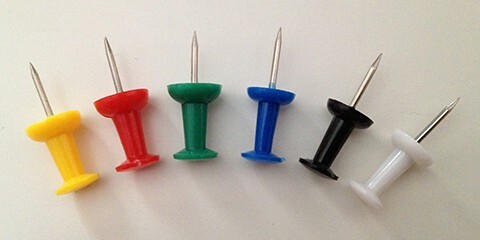 Instead of being a static pin, it was a spring pin. Thus, upon pushing it out, it popped and fell directly into my bathroom sink. I panicked ! Surely it would be hard to find a replacement, and also it would take time and money to buy a new one from Amazon or eBay. So after considering the first solution of spending money, I opted for a better solution, to call the RA for help. I called Evan, the front desk RA, explained the situation and he said that the crew will be here next Monday (Mind you, it was Saturday when it happened). He also warned me not to use the sink or the link would be lost for good. Of course I could choose the path of least resistance such as listening to him or just simply spent money and bought a new pin and waited like everyone else. But the engineering part of me told me to find a solution and fix it myself. After all, I was the one who caused all the problem anyway. First thing I did was that I tried to take out the sink stopper. It didn’t bulge. So naturally, I tried to find a way to take it out. Brute force apparently did not work, either (Weird huh, who could have thought). So I watched Youtube to find a solution. Turnt out, if I removed the spring clip, then the clevis trap, then the pivot rod out, then I can simply remove the stopper. So I did. Unfortunately, again, the link itself decided not only to go down in the sink, but also to go really deep. So even though I opened the stopper, I could not reach the link. Time to go Mike Rowe on this link, I thought to myself. After a few more tutorial videos, I found out that if I removed the p-trap, I could find the link. I twisted and turnt both the slip nuts and the trap came out. Of course since I learnt the hard lesson of safety enviroment, I placed a bucket below the trap to gather all the fluid. Still no sight of the link, I flushed. And there it is, the link itself. I assembled everything back together and quickly called Evan to cancel the crew’s appointment. And hurrily, I placed the link in my watch. The newly fixed band fitted like a charm. Prevention is better than cure. If I closed the stopper, the whole problem would not happen in the first place. Obstacles come at the most unexpected time and place. 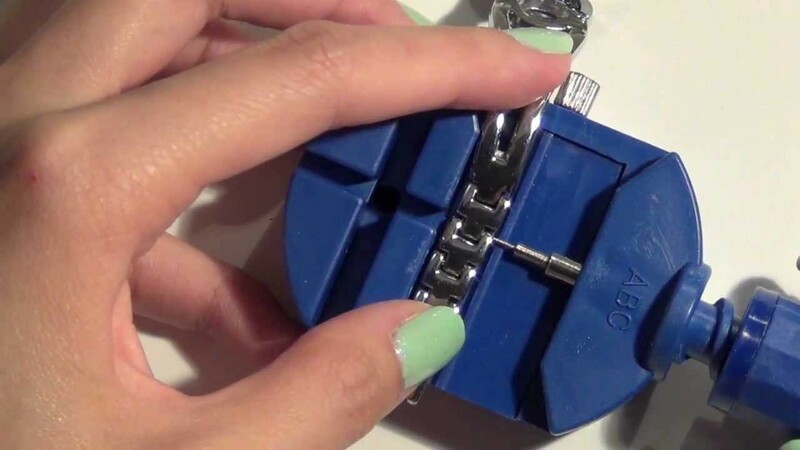 Creative solutions (removing link with push pin, take out stopper and p-trap instead of buying new link or call for help) are associated with contraints (time, money, resources). But without constraints, there won’t be fast, cost-effective, and effiecient solutions in the first place. By solving problems yourself, you will learn, understand and remeber new knowledge and know how to apply them in real life. Self-learning is important. 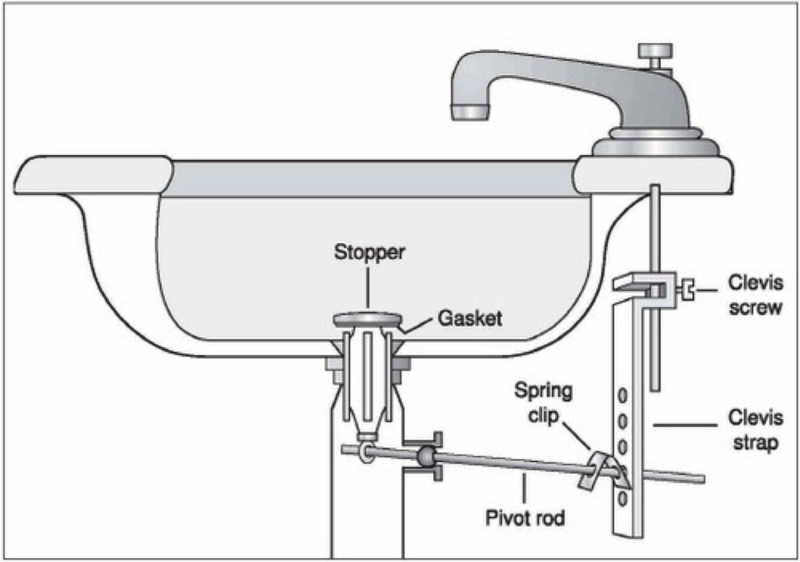 I could take a class in plumbing or pick up a book about plumbing theories to solve it, but a few Youtube tutorials and Google Image search with keywords ”bathroom sink stopper” and “bathroom sink p-trap” helped me to solve the problem in 20'. Work hard and smart. By having a problem solving and growth mindset, there is nothing you can’t do. Apply it to a larger scale, like finding fund or to increase growth for your next startup, can be done if you are determined to solve the particular problem, work hard and smart with all you have, appreciate the creative constraints, and enjoy the heck of the journey of solving it.